The introductory engine on the 2019 Jaguar XE delivers stronger fuel economy returns than the base 2019 Mercedes-Benz C-Class engine. Plus, the XE has a diesel engine offering that boosts mpg returns even further. 2019 Jaguar XE: The standard 2.0L turbocharged inline-four reaches an EPA-estimated 25 mpg city and 34 mpg highway. Meanwhile, a 2.0L turbodiesel four-cylinder engine promises up to an EPA-estimated 32 mpg city and 42 mpg highway*. 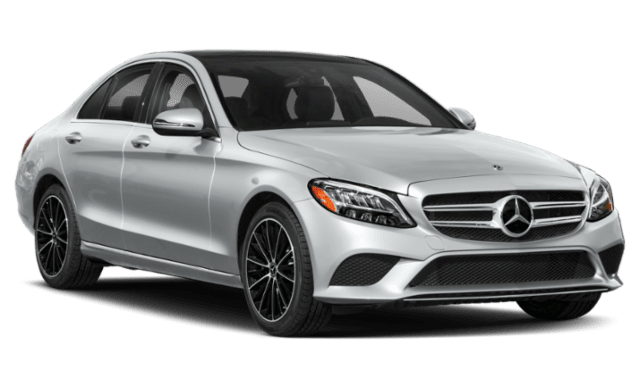 2019 Mercedes-Benz C-Class: A 2.0L inline-four engine manages an EPA-estimated 23 mpg city and 34 mpg highway*. There is no diesel engine in the lineup. In your Jaguar XE review, keep in mind the importance of trunk space. In this category, the new Jaguar XE beats the 2019 Mercedes-Benz C-Class. Despite these advantages, the 2019 Jaguar XE still comes in at a lower price than the 2019 Mercedes-Benz C-Class. 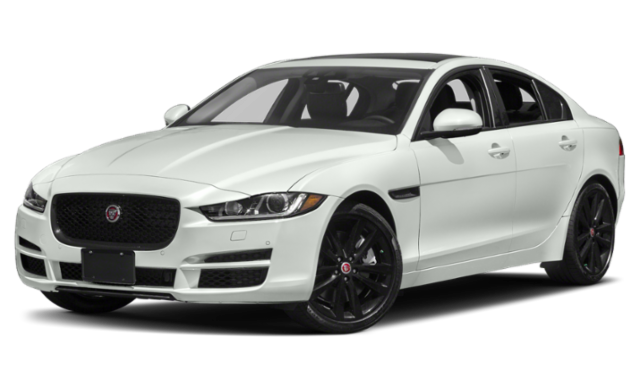 Pick out a new Jaguar XE model in your favorite color at Jaguar Annapolis! 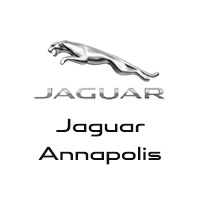 Our team can also help in selecting Jaguar XE accessories to enhance drives around Severna Park even more!